PC SOWON AND YERIN REAL PICT!! NOT FAKE!! GO AND BUY!! Real picture!! Not FAKE!!! Not fooling!! Complete stuffs!! 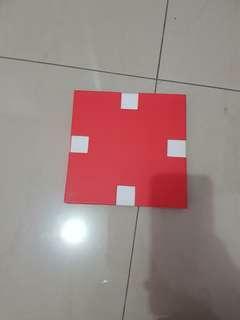 Trusted seller!! 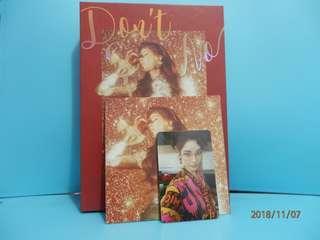 TAEYEON 2ND MINI ALBUM "WHY"
LOVELYZ 2ND ALBUM "R U READY"
Get EVERYTHING from the picture!! Not fake!! Real picture!! 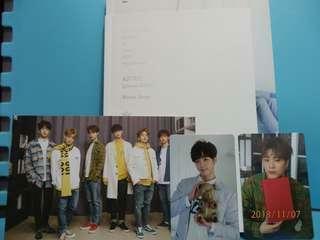 ASTRO SPECIAL ALBUM "WINTER DREAM"
Album astro Official pc Cd Post-card Real photo!! Not FAKE!! 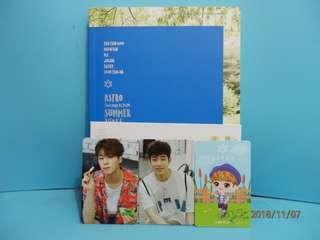 ASTRO 3RD MINI ALBUM "AUTUMN STORY"
SEOHYUN 1ST MINI ALBUM "DON'T SAY NO"
ASTRO 2ND MINI ALBUM "SUMMER VIBES"
Album astro summer vibes PC OFFICIAL LINE PC CD REAL PICTURE! YOU WILL GET EVERYTHING FROM THE PICTURE !! 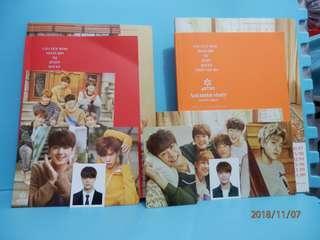 ALBUM ASTRO FIRST MINI ALBUM "SPRING UP"
Dapet semua yang di photo!! Real photo not fake!! Go and buyyy!!! 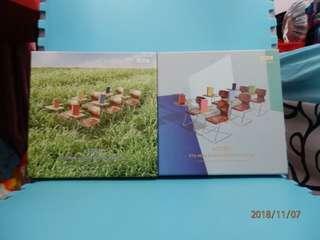 Get both version of ALBUM!!  -Get official PC Get to see handsome faces like cha eun woo and moonbin and other guys. 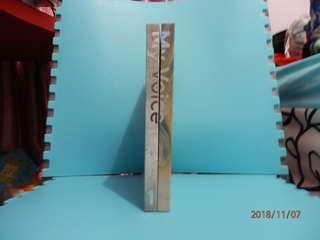 -Get to listen to their beautiful voices through the CD - Get the Photo book too!!! 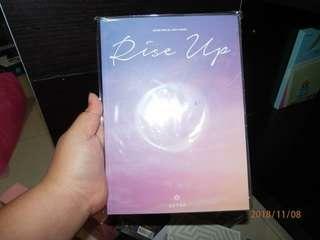 Go and buy!! Real picture not fooling!!!! 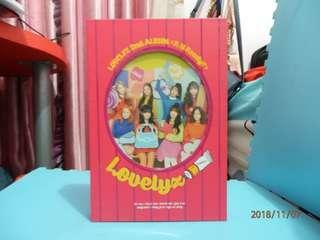 PRISTIN 2ND MINI ALBUM "SCHOOL OUT"
Dapet both version, dapet official pc, cd sama sticker di dalemnya REAL PICTURE! NOT FAKE!! 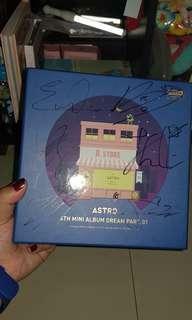 Real pict!! Not fake!! Xiumin pc and album Go and buy!! 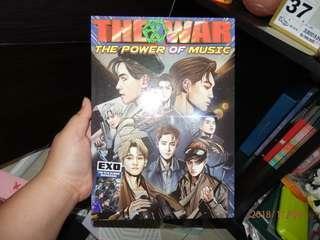 ALBUM EXO POWER PC D.O ISINYA MASIH LENGKAP SEMUA!! REAL PICTURE!! AYO DIBELIIII!!! 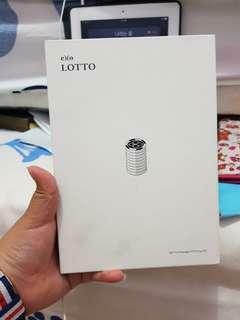 EXO 3RD MINI ALBUM REPACKAGED "LOTTO"
Albumnya covernya agak kotor dikit. Condition albumnya masih good. 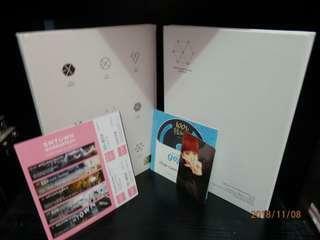 PC BAEKHYUN REAL PICTURE!! NOT FAKE! !